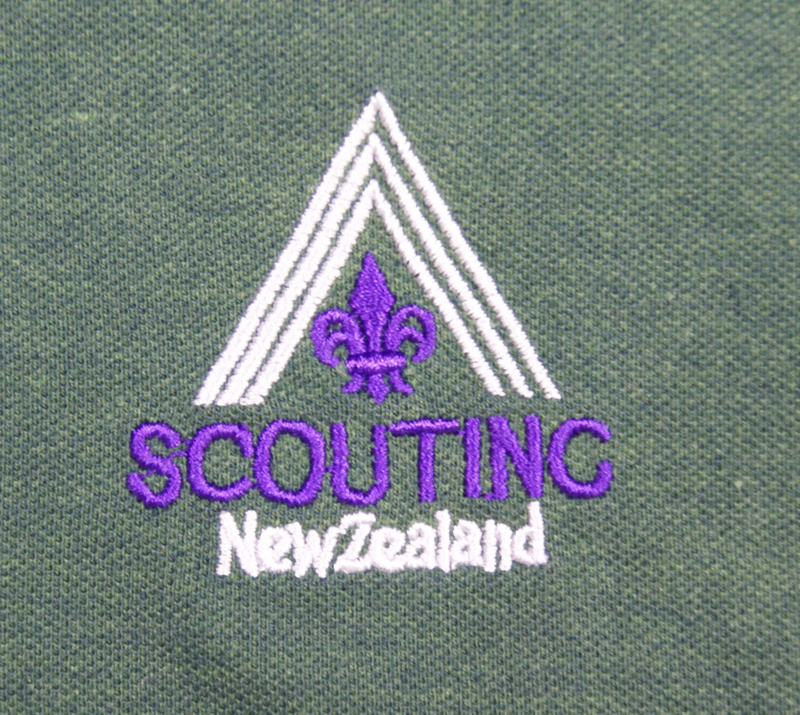 After the initial stock of branded polo shirt uniforms were exhausted, The Scout Association of New Zealand obtained alternative supplies. 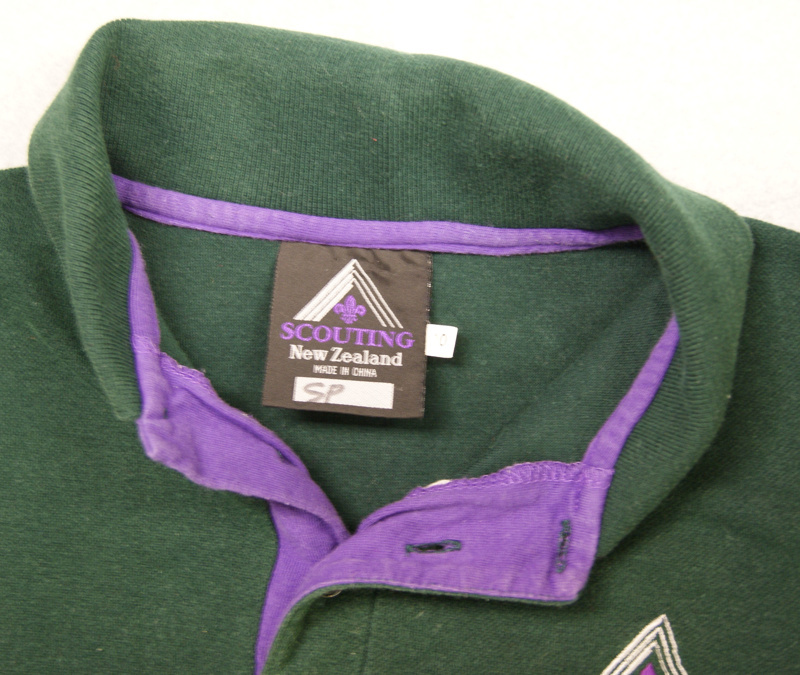 These later shirts were not branded with the additional CCC logo and no longer has name tags, and the brand label inside the collar was redesigned to show an official Scouting product. 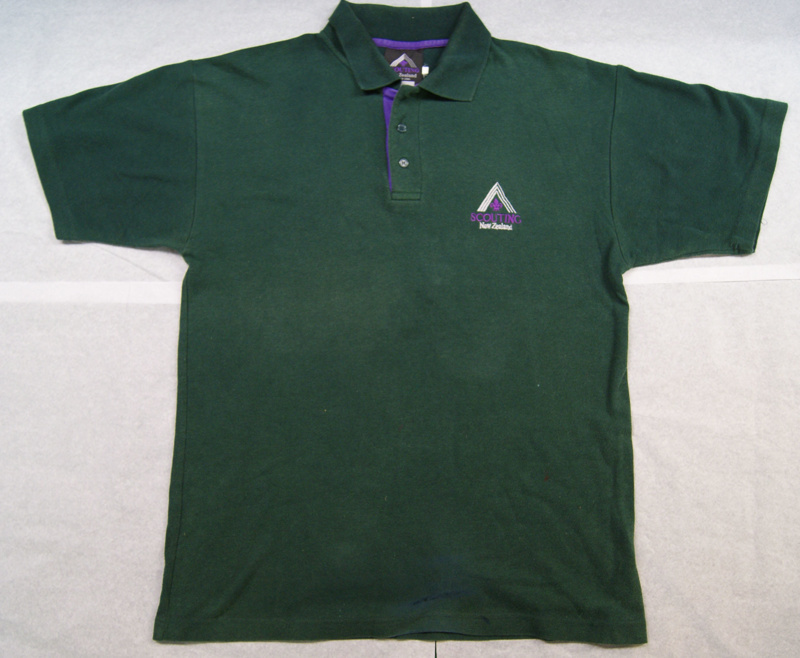 The polos were available in long or short sleeved versions.